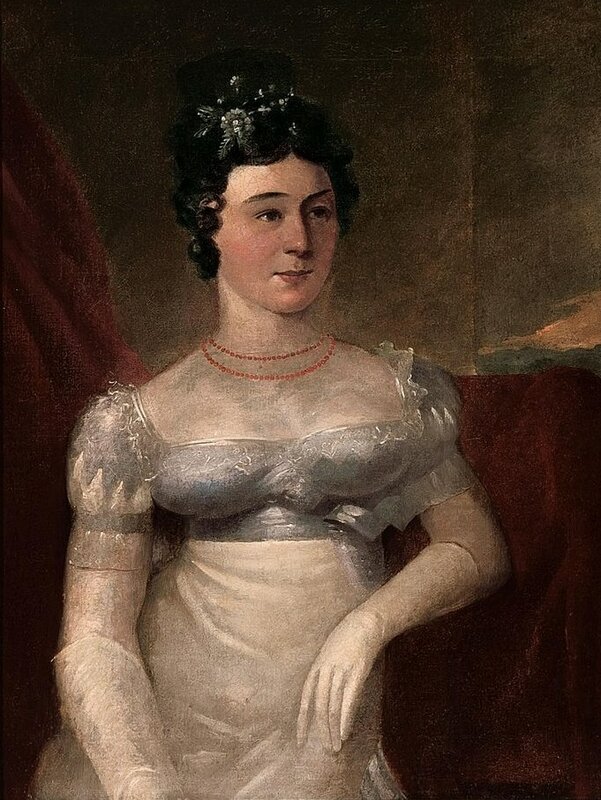 Having come to Australia to join his emancipist brother Solomon Levey, Barnett Levey established himself as a merchant, in June 1825 Levey married Sarah Wilson, stepsister of the musician (later judge) Joseph Frey Josephson. 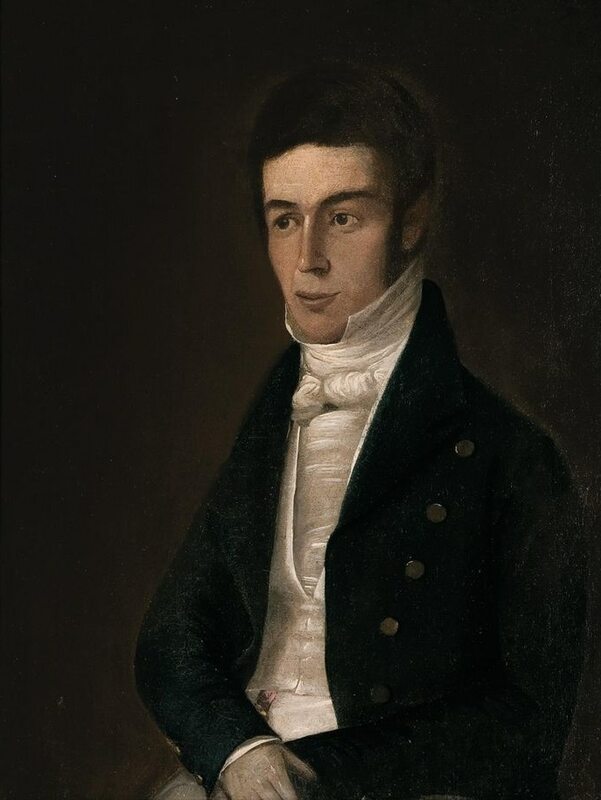 Levey regularly sang at convivial dinners, and also participated in the Sydney Amateur Concerts in 1826, specialising in comic songs, such as, in June, the Beautiful boy, according to the Gazette, "given with the most irresistable drollery". In September he reportedly sang "a comic song, a medley, with his usual humour, but without an accompaniment; the want of which, Mr. L.'s voice, though it is not without strength and compass, could but ill spare." However, he also extended his repertoire at the October concert to sing Braham's The Death of Nelson. During the latter part of 1827 and 1828, no more public concerts were advertised. The new Theatre is larger than the Adelphi Theatre in London, superior in size and appearance to most of the country Theatres in the United Kingdom, and altogether, we entertain this pleasing hope, that henceforth, the Sydney Theatre will become truly respectable, as regards the pubic and profitable as regards the zealous, laborious, and persevering Lessee. The stage manager of the Sydney Theatre, we understand, has found it absolutely necessary, in order to enable him to conduct the business of the house with anything like propriety, to stipulate for the entire exclusion of Mr. Barnett Levy, the proprietor, from behind the scenes, it being found that his presence and interference is anything but conducive to the prosperity of the drama. He died a few days later, and thereafter his widow Sarah, with the assistance of her step-father Jacob Josephson, briefly and unsuccessfully tried to keep the theatre running, leading to a public rift with several former employees, notably, as reported in July 1838, the band cellist George Sippe. In January, a collection of musical instruments arrived for the Sydney Amateur Concert; but that pleasing break on the dulness of colonial times, for the want of spirit, of energy, of unanimity, of impulse, or of nobody knows what, had been long discontinued. Month after month, we waited to hear when the next Concert would be; when we might again hear Professor Edwards drawing out the soul of his violin, bidding it "discourse excellent music;" when we might see the beauty and fashion of Sydney met together, for no matter what, if we could but be refreshed with an hour's gaze: but hitherto we have waited in vain; and now, we shall not be disappointed any longer. We have strong hopes that we shall see the players by and by. Mr. Barnett Levey, our little vivacious colonist, has erected a pile of buildings which will cost him about £15,000, and the front part he intends for a theatre, or theaitre, as he calls it. He has been indefatigable in promoting the interests of the drama, as he avers, not for himself, but, for the public; and we must say, we believe him, because we believe him to be a genuine amateur of histrionic lore. He has obtained £5 shareholders in the management of the exhibitions, to the number of two hundred and fifty or upwards, all good marks, and therefore there seems no likelihood of failure. Why should there be? Do any people of clear sense, love melancholy better than mirth - the bottle, scandal, sensuality, or moping? In America, every town which can muster a population of two thousand souls, has a theatre, and some even two. We do not say that a theatre should be erected before a Church in a new Colony, or that liberty is before religion; but we think they each claim serious and impartial consideration. When Mr. Barnett Levey's theatre is opened, he will deserve a vote of thanks from his fellow-townsmen. He is a man of singular enterprise. To build a theatre for the public benefit, like what he has built, and a warehouse behind it, four stories high, with a handsome lofty windmill, surmounting the roof, is not a common performance in England. 24th [March 1830]. By letters just received from New South Wales, it appears, that the first public concert performed in Australasia, was given in September last, in the Sydney theatre, which has not yet been licensed for dramatic performances. The display of musical talent, it is stated, was great; and the "assemblage of rank and fashion," says the writers, "such as might vie with the London soirees." I presume that where so much "rank and fashion" were collected together, nothing from The Beggar's Opera was attempted. It is considered a proof of ill-breeding to introduce some parts of that work even in England, particularly when certain members of the senate are present: in New South Wales a mere allusion to it would infallibly be treated as a violent infraction of the laws of good society, and subject any person so offending to instant expulsion, if not actual chastisement. By-the-by, I should think that there is a very good opening for a harpist at Sydney. So favourable an opportunity of settling for life should not be lost; especially by any one out of employment. Mr. Barnett Levy, who emigrated to this colony a number of years back, and who first introduced theatricals, died early yesterday morning, only forty years of age. He has left a widow and four children to mourn his loss. His remains will be interred in the Jewish Burial Ground this morning, and we believe they will be followed to their last home by many of his friends.